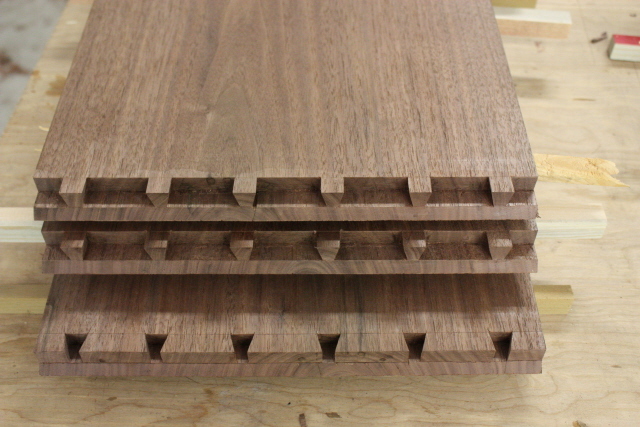 Both cases have been blind dovetailed. Close up of one of the cases. This entry was posted on September 14, 2010 by furniturewithhistory. It was filed under cellerats progression series, Uncategorized .